What do Team Black, No To-Go Plates & Magic Tricks all have in common? You betta Ask Bolly! I’ve always asked questions. 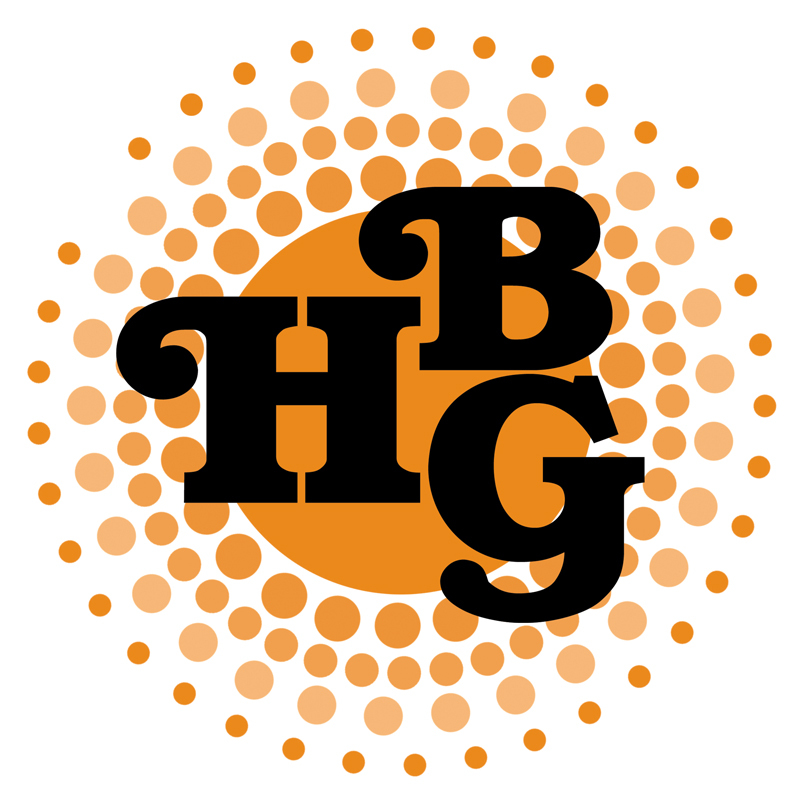 In situations where one might feel embarrassed about not knowing the … Continue ReadingWhat do Team Black, No To-Go Plates & Magic Tricks all have in common? 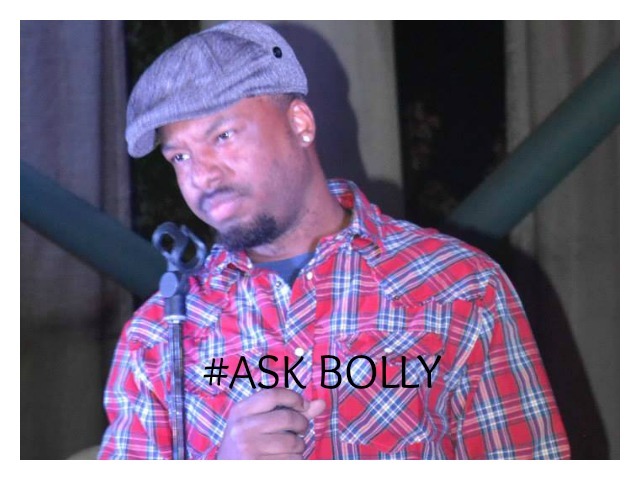 You betta Ask Bolly!